The Block-III version of the BRAHMOS supersonic cruise missile is likely to be inducted (in the Indian Defence forces) in the 12th plan, Defence Minister A K Antony told the Lok Sabha on Monday. 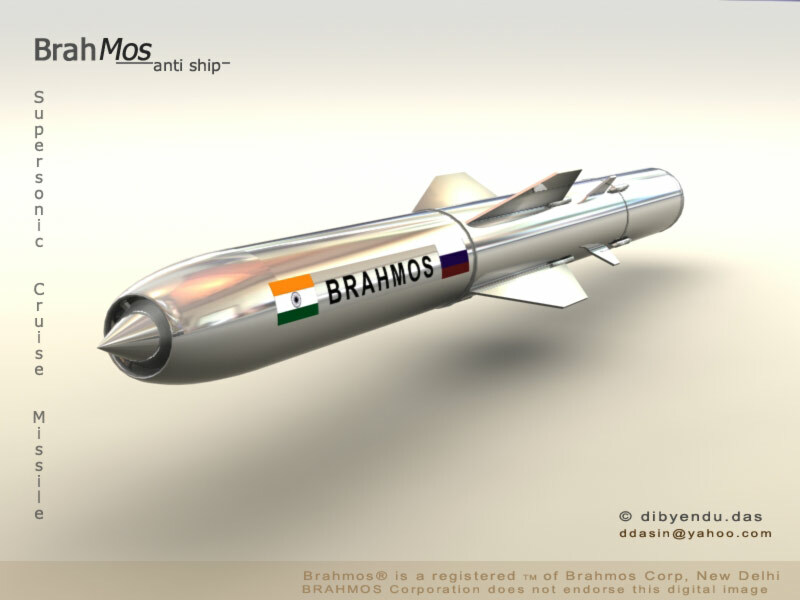 He added that, the Block-I and II versions of the BRAHMOS missile are already in service with the Indian Army. The Minister also informed Parliament that, the supersonic cruise missile has been tested successfully for application in Indian Navy and Army. "On 2nd December 2010, Block-III version of the missile was test fired to establish the steep dive capability of the missile with large manoeuvres. The mission was accomplished successfully, establishing a unique capability of supersonic dive in mountain operations," A K Antony said, according to a PIB news report. The BRAHMOS supersonic cruise missile system has a range of up to 290 km with a maximum speed of 2.8 Mach. The missile can be launched from multiple platforms including land, sea, sub-sea and air. While the Indian Army and Navy have already inducted the missile system in their arsenal, the Indian Air Force is getting ready to equip its SU-30MKI fighters with the powerful missiles in near future.